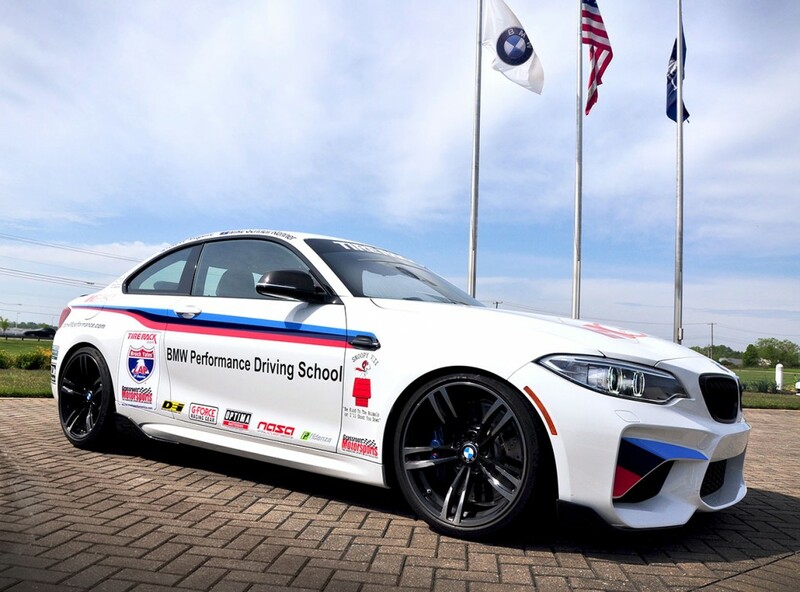 Official Release: The BMW Performance Center with partners BMW M Performance Parts and IHG Rewards Club today announced that it will compete in the 2016 One Lap of America with the all-new BMW M2. 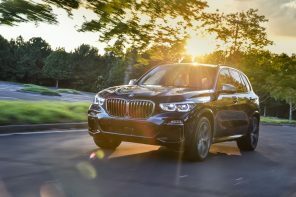 This year’s team will be co-piloted by BMW Performance Center Driving Instructor, Michael Schnell Renner and Stephen Maguire of United BMW Roswell of Atlanta. The duo will compete in the Small Bore Stock Touring SSGT1 category. The 2016 One Lap of America competitors depart South Bend, Indiana on Saturday, April 30th to begin the 7 Day, 2,827 mile route, spanning twelve states and consisting of Time Trials, Drag Racing, Skid pad Car Control and of course, long overnight transit stages. Renner won both the 2015 One Lap of America Truck/SUV and Stock Touring classes piloting a BMW X6M. BMW M Performance Parts bring decades of innovative dynamic, design and Motorsports experience to BMW owners. The M Performance Parts collection of aerodynamic, interior, drivetrain and chassis accessories enhance both the performance and appearance of BMW vehicles and are available as dealer installed accessories for new vehicle customers and current owners while maintaining full manufacturer’s warranty coverage.